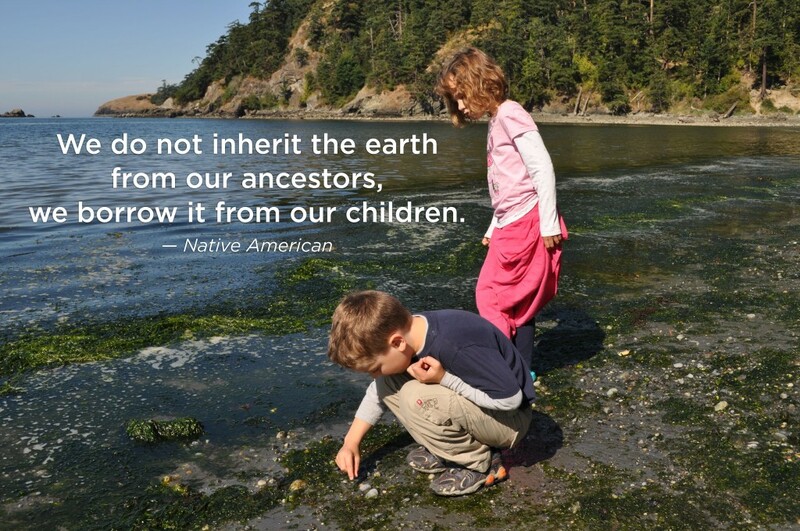 Make it Earth Day, every day! I celebrate Earth Day every day in some way, and it feels great. The more people join forces together, will make it even easier. From saving water to battling climate change, making your diet “greener” is something everyone can do! 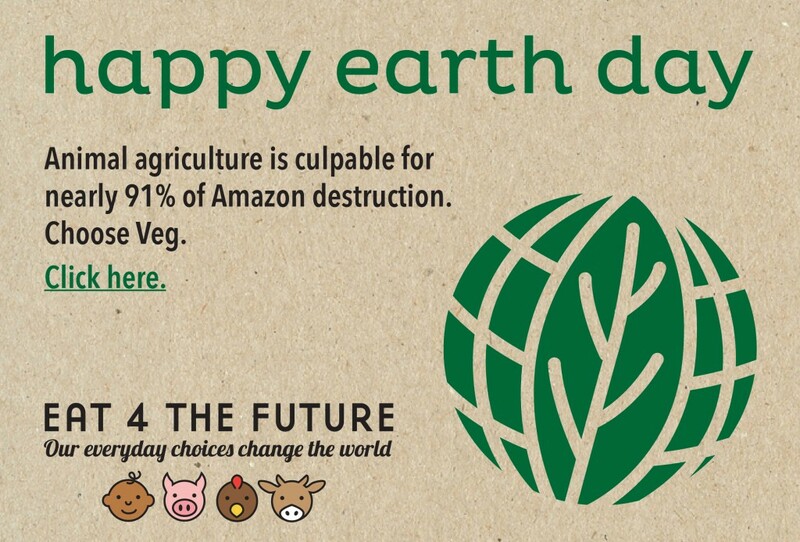 Click on the graphic below to learn 7 ways your food choices can help the planet for people and animals.